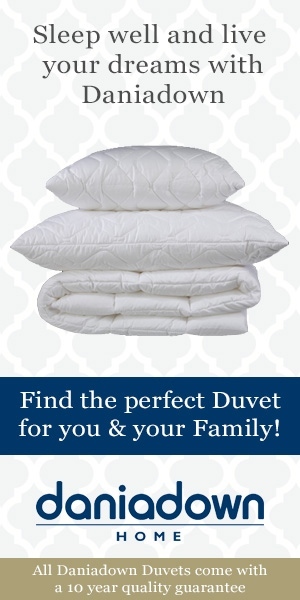 Enter for Your Chance to Win a Luxury Queen size White Goose Down Pinnacle Duvet from Daniadown! Daniadown duvets are filled with premium higher lofting downs. What does this mean for the sleeper? Higher lofting downs are extra puffy, meaning they are better at trapping heat and are also more breathable. This keeps you warm without overheating…at both higher and lower room temperatures. Daniadown also uses RDS (responsible down standard) certified down which ensures that the birds supplying the down are treated ethically in how they are raised. 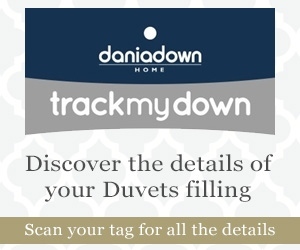 Daniadown is a family run, Canadian business who manufacture all their down duvets right here in Canada.